The Service offers a variety of Outdoor Learning opportunities to schools. 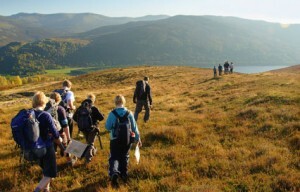 What to wear is often a dilemma for groups, individuals and staff heading outside on these activities, often for the first time. To help schools in this process we provide general guidance on what to bring and this can help guide teachers parents and pupils. Click on the links below for a download. If you are unsure you can always contact us.